A pulse-racing action adventure starring all-round hero Indiana Jones! The mythical powers of crystal skulls have fascinated people for centuries. But now it’s the Cold War, and the Soviet government wants those legendary powers for itself. 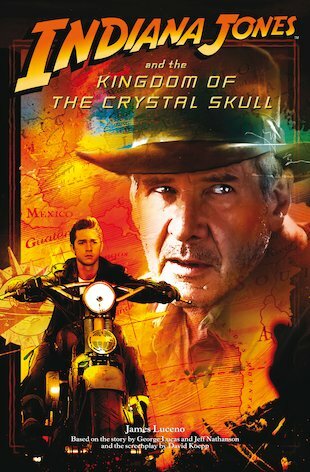 Can Indiana Jones and his son save the day? Don’t miss this cracking movie novel, which races with galloping excitement.